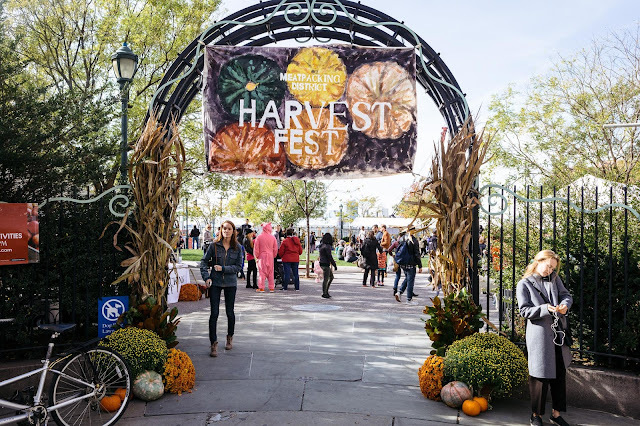 Harvest Fest 2017, sponsored by the Meatpacking District, is happening again this year on Saturday, October 28th at Hudson River Park. 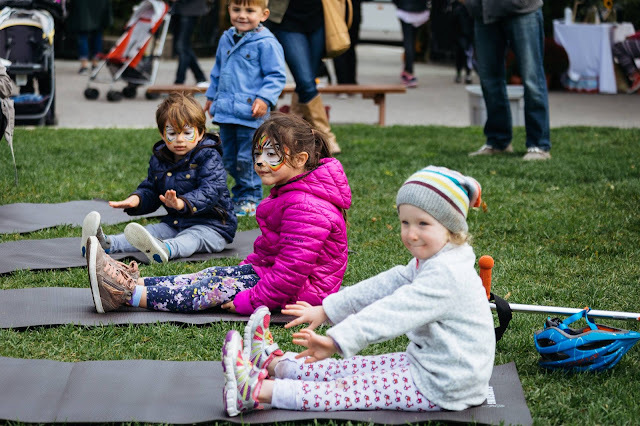 The artisanal market & fair brings together the best of the Meatpacking District's family-friendly goods & services for a day filled with art, music & activities. 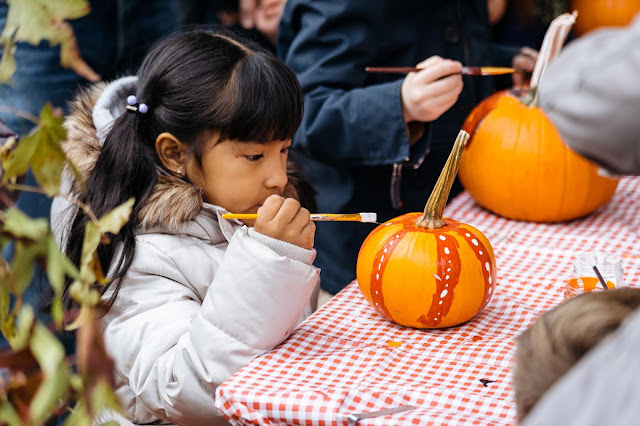 The event will offer a host of activities ranging from a family yoga class w/ Love Child to arts-n-crafts, including creating your own trick-or-treat bags w/ Chelsea Market Baskets, "shadow dancing" with performers from The Joyce Theater & a virtual reality booth with Samsung 837. While the event is free to the public, vendors like Ample Hills Creamery & Megu will be on hand with food items for purchase. 4-legged friends won't be disappointed, either -- a costume contest, gourmet treats & photo opportunities are planned for them as well! Check out a few pics from last year's Fest, and hope to see you there! 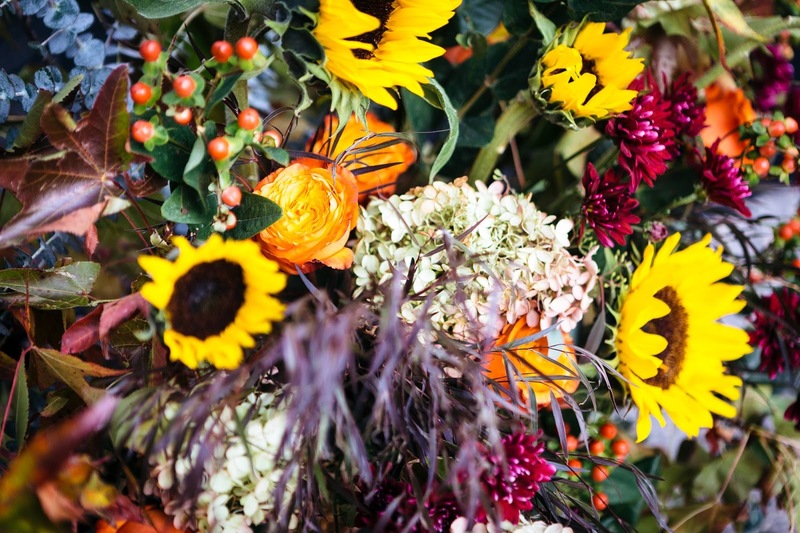 (registration for Harvest Fest is appreciated).